Thank you to My Timber Flooring for doing such a beautiful job on our floors. The floors and staircase look amazing. A huge thankyou to you both you truly respected my home and belongings. We are ecstatic with our new floors. I am so pleased at how particular you both are, the result is amazing! Thank you so much for doing such a beautiful job on our floors. Your service combined with your product truly represents great value compared to previous companies I have dealt with. Well done and you certainly delivered a fine, quality finish to my floors. We'd like to thank Paul & Romina for doing such a wonderful job on our timber flooring and alfresco decking. 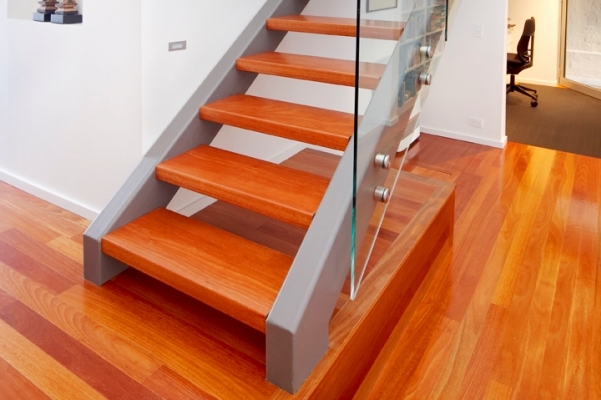 We really appreciate the consideration and care provided with the installation of our new timber floors. I am so grateful I was referred to you guys. The floor looks AMAZING....LOVE IT...LOVE IT....LOVE IT!!!! Thank you so much! I am amazed at the high level of workmaship. Paul is undoubtebly very experienced in both theory and practice. I can see why you are a fast growing business. Well done guys. You will definitely be recommended. Thankyou so very much for our beautiful new floors. It was well worth waiting 8 weeks for your first available. We could not be happier! Your expertise, knowledge and installation was flawless. Hope you are both well. 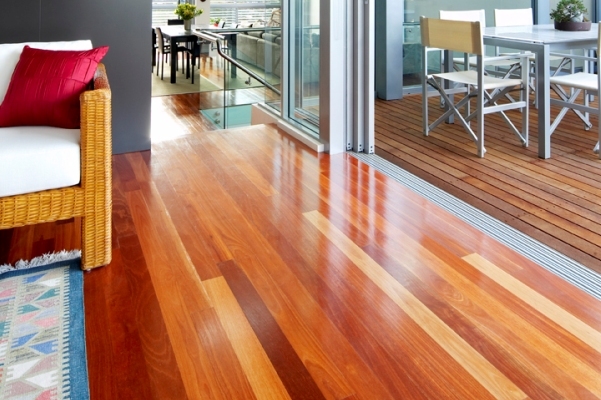 My Timber Flooring are timber flooring specialists located in Sydney's South West and have been servicing the Sydney Metro and Southern Highlands region for over 20 years. Our family owned, and operated business has built our reputation on quality, reliability and professionalism for many years. You can expect a personal service and a professional finish. We have extended our Install/Sand/Seal services into Sydney's largest demanded areas which include Sydney Metro, Southern Highlands, Macarthur, Harrington Grove, Harrington Park, Bridgewater, Oran Park, Camden, Kirkham, Kirkham Rise, Gregory Hills, Mittagong and Bowral. 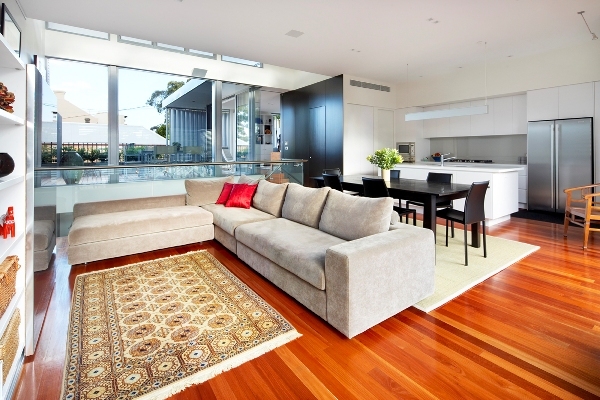 My Timber Flooring are Sydney's Leading Timber Flooring Contractors. We offer the best Materials, Craftsmanship, Professionalism and Reputation. 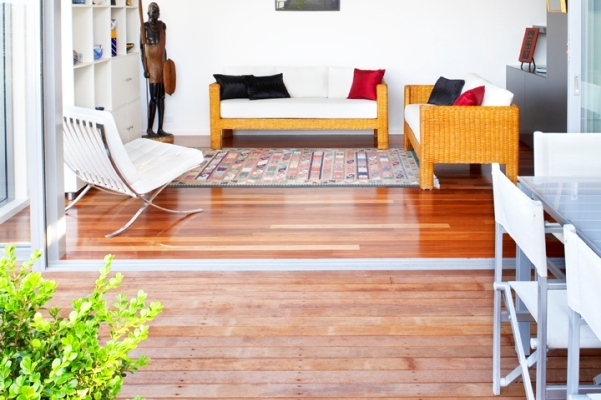 Our selection of floor coverings consists of Solid Timber Flooring, Pre-Finished, Parquetry and Decking. We are fully licensed and insured professional contractors.